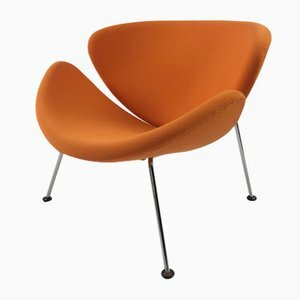 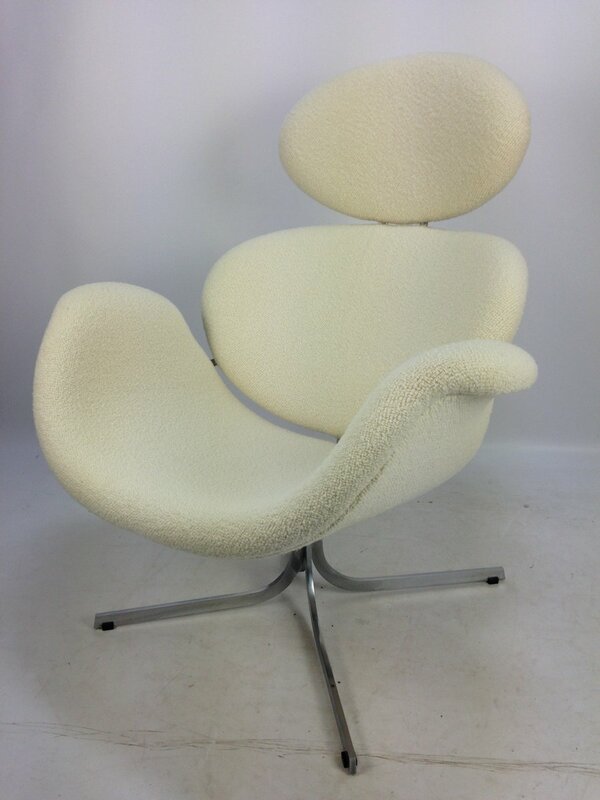 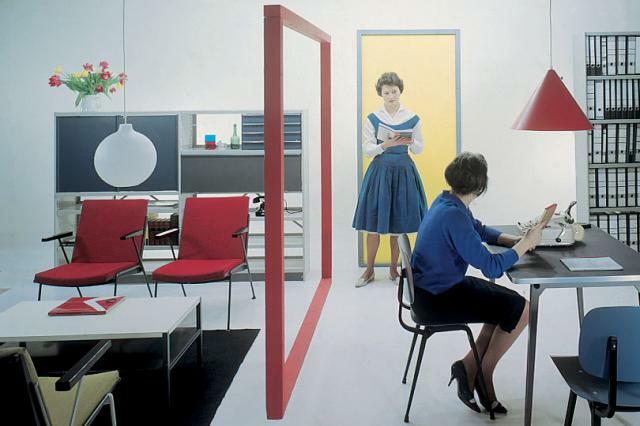 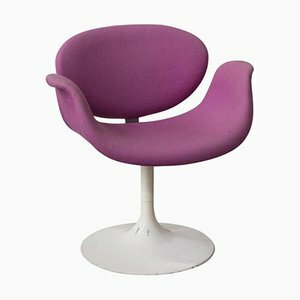 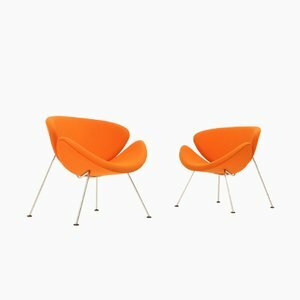 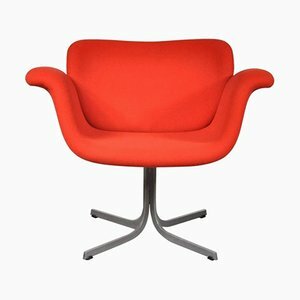 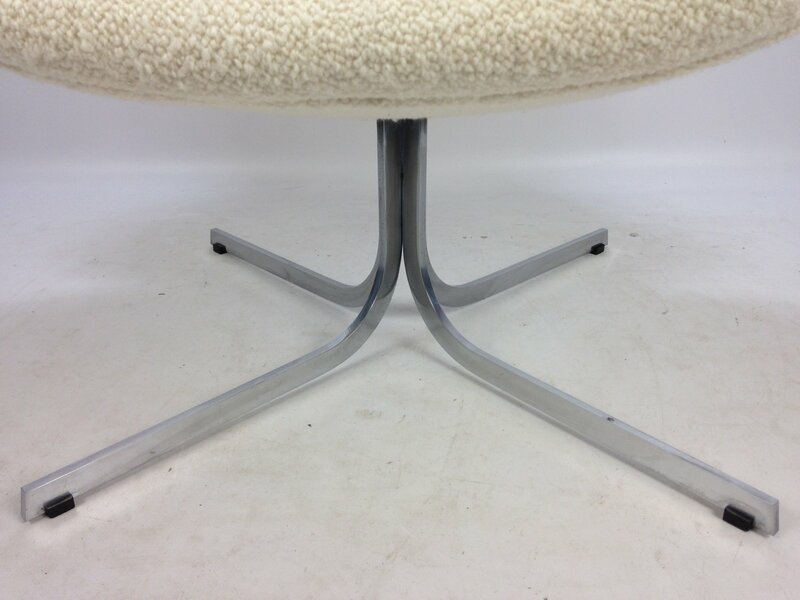 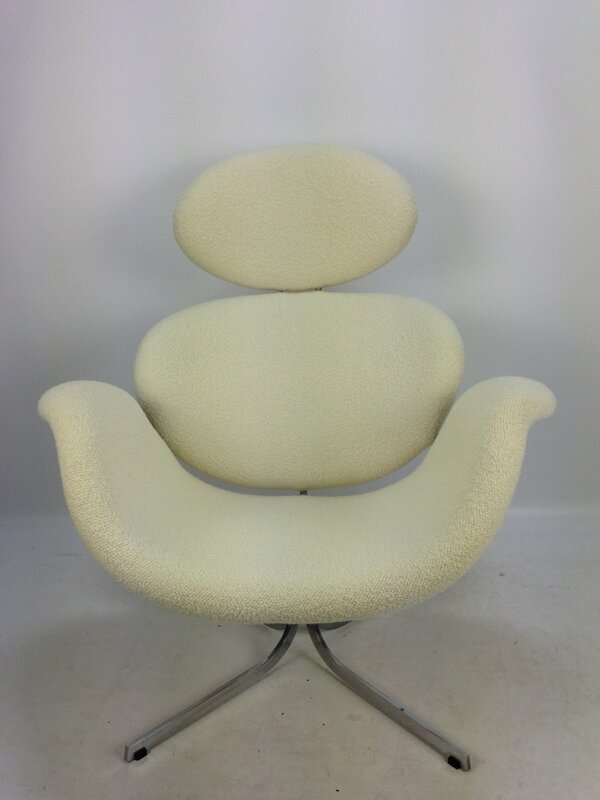 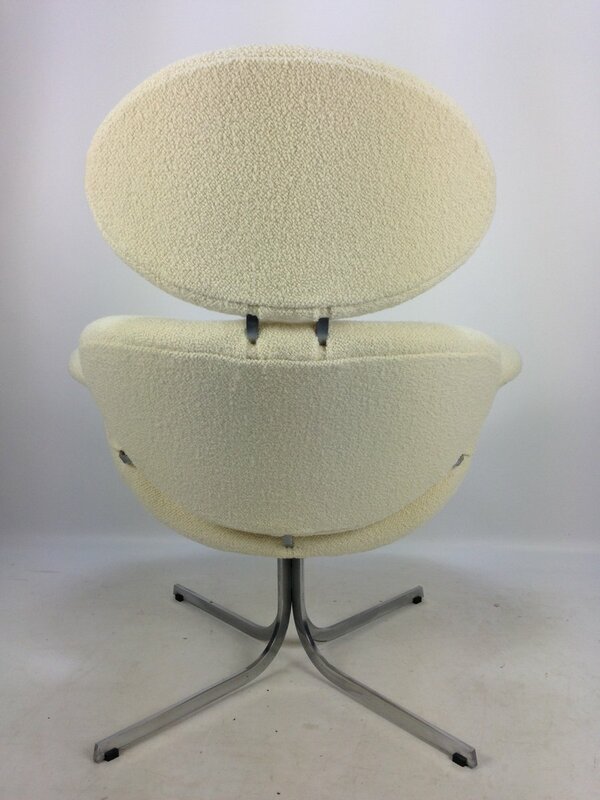 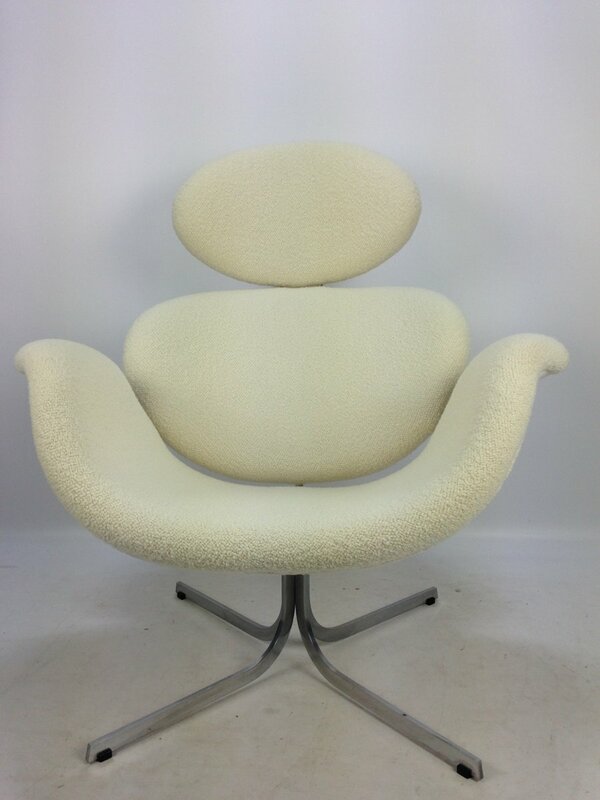 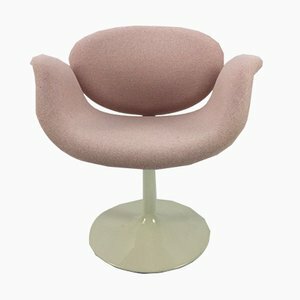 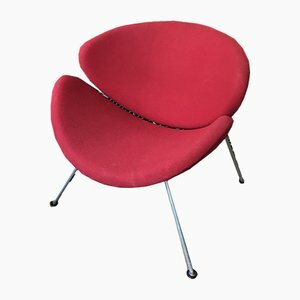 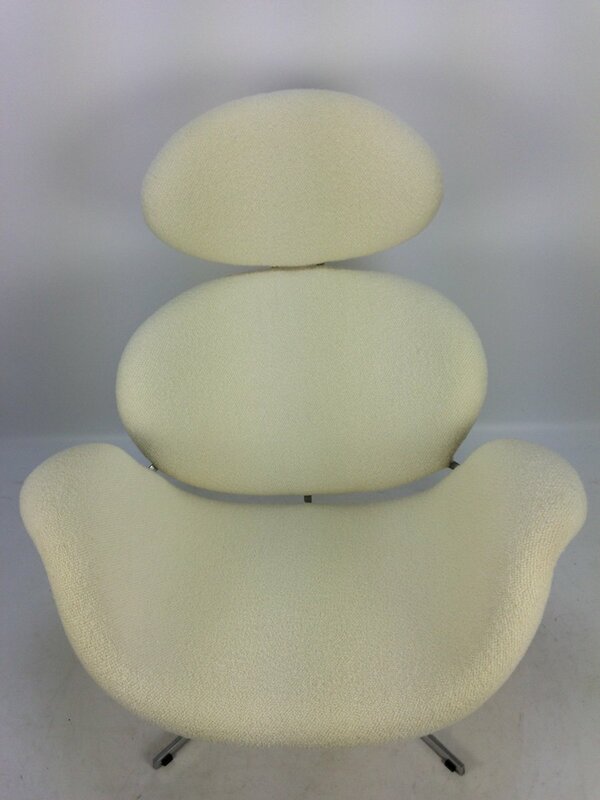 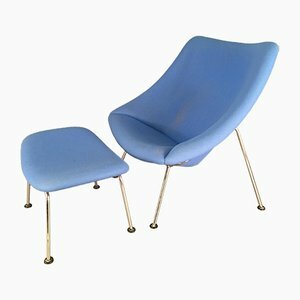 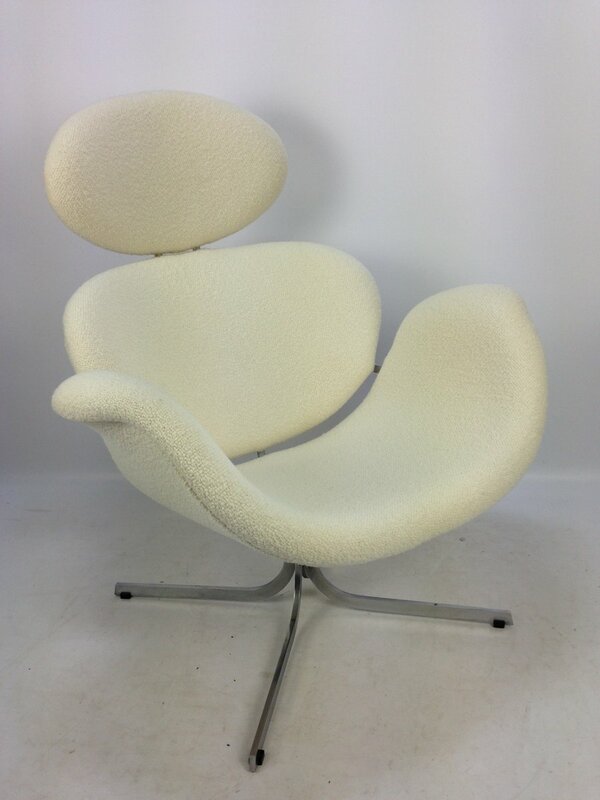 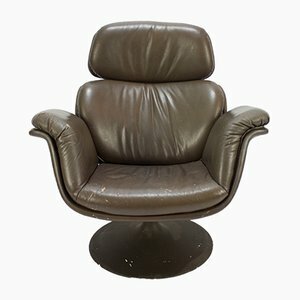 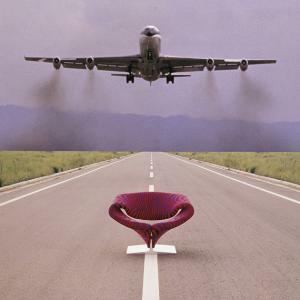 This is a rare first edition of the 'Big Tulip' chair (model F551), designed by Pierre Paulin in 1959 for Artifort. 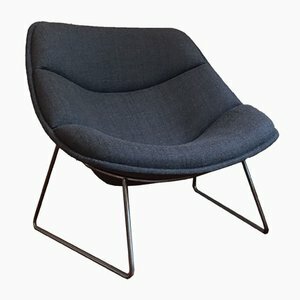 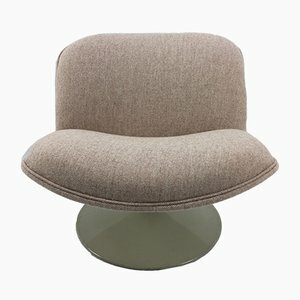 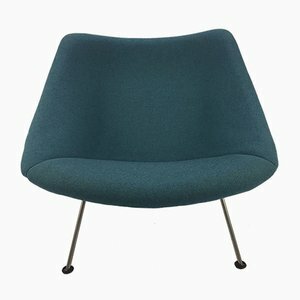 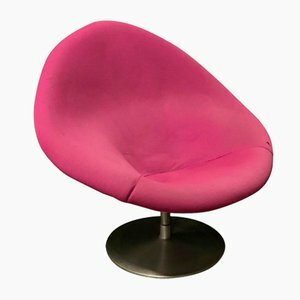 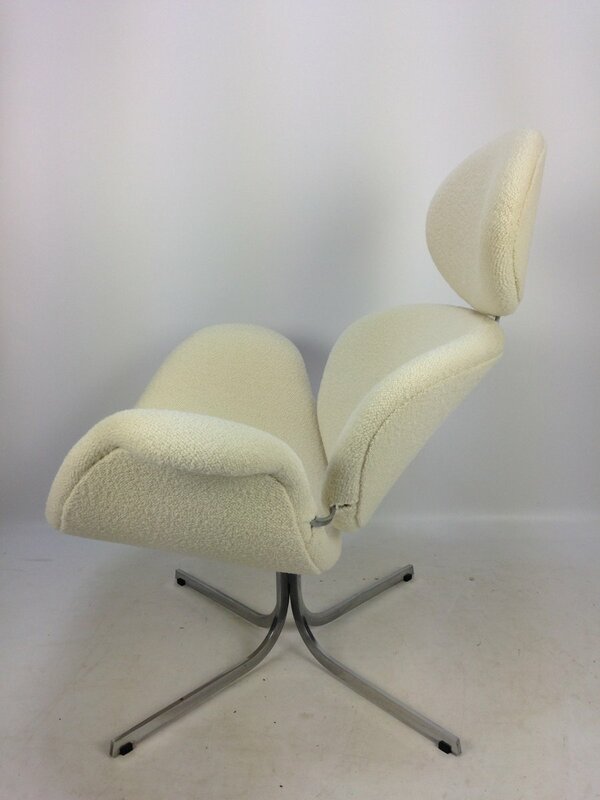 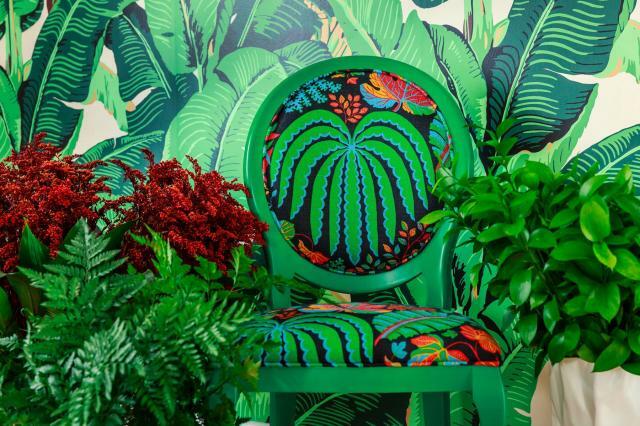 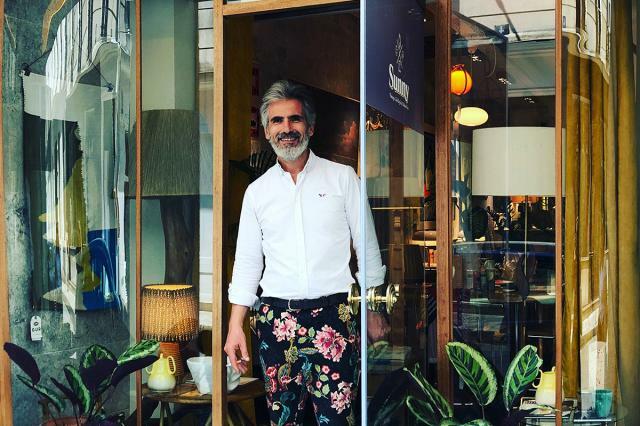 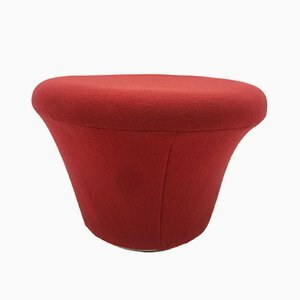 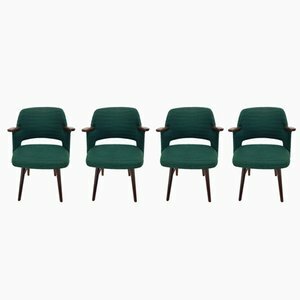 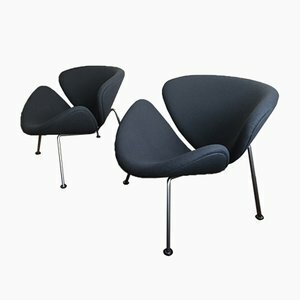 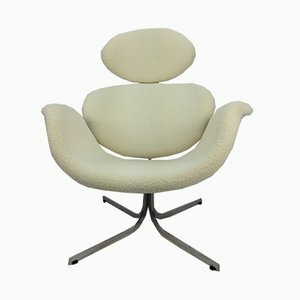 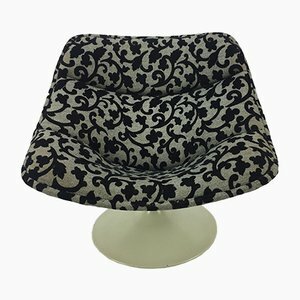 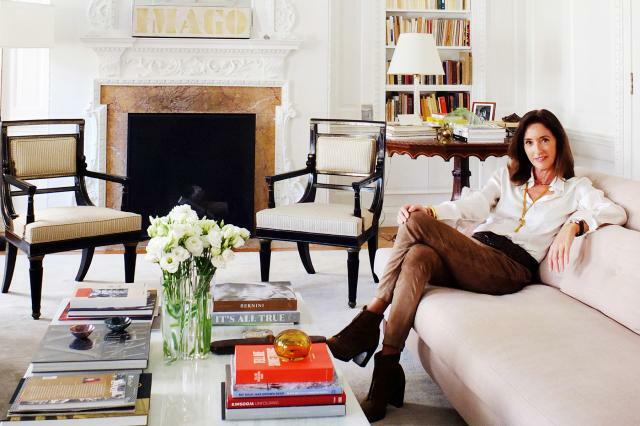 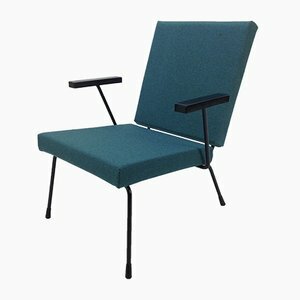 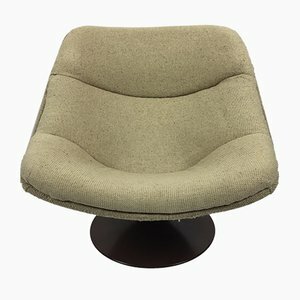 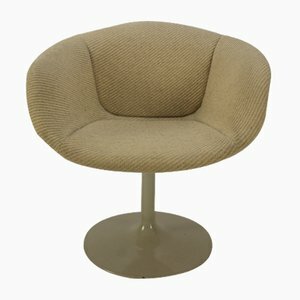 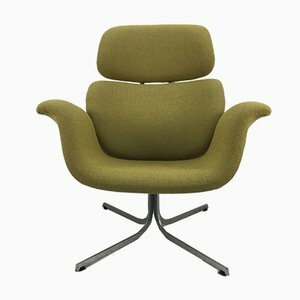 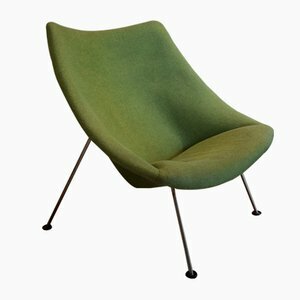 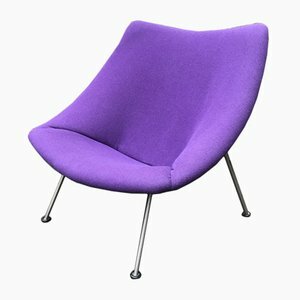 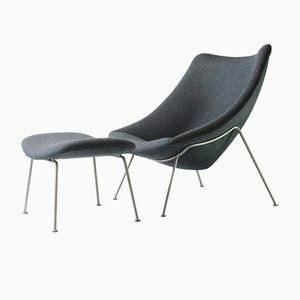 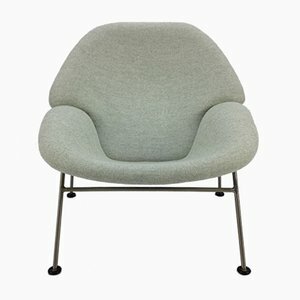 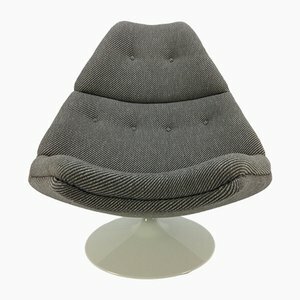 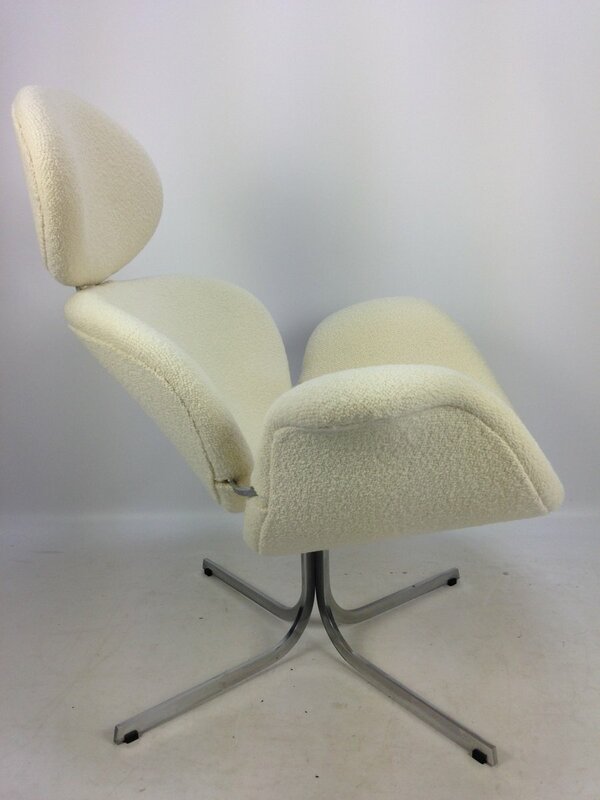 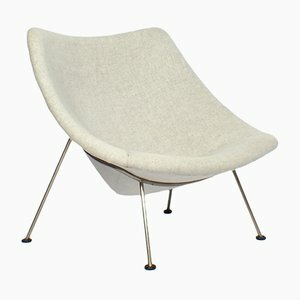 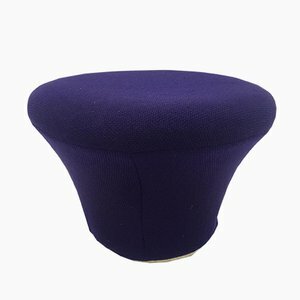 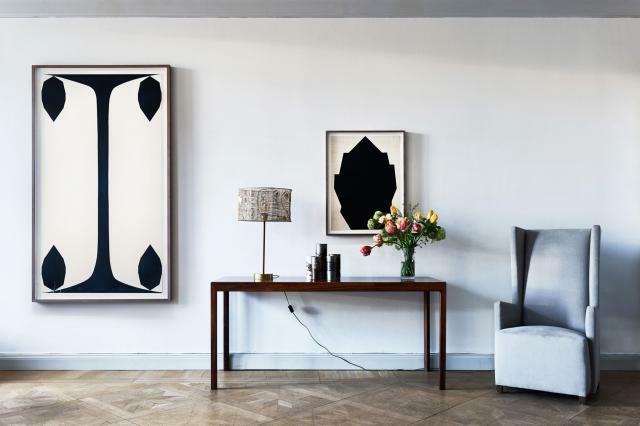 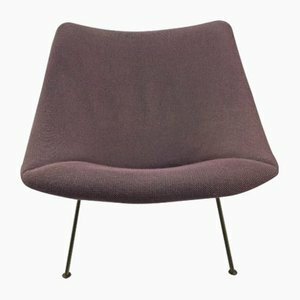 It is newly upholstered with the famous high-quality Pierre Frey wool fabric. 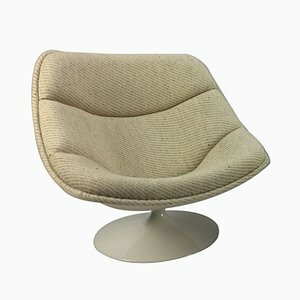 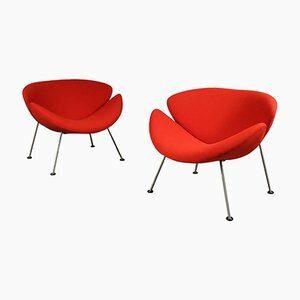 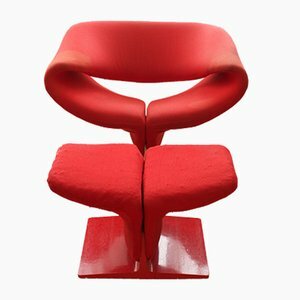 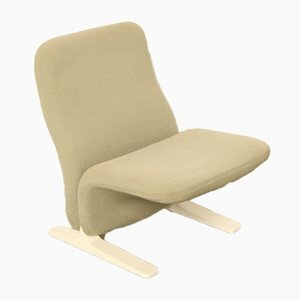 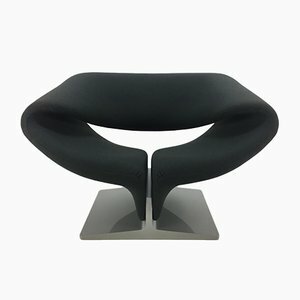 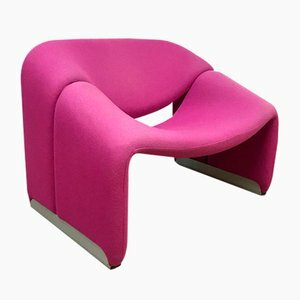 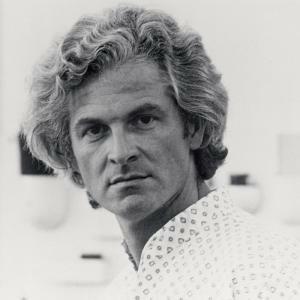 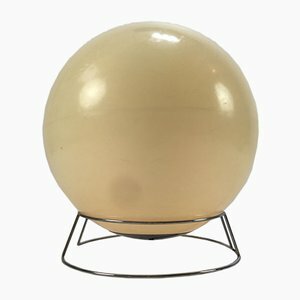 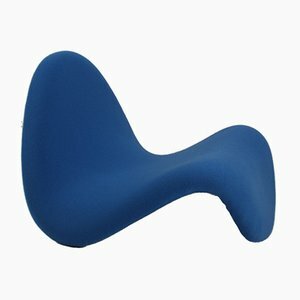 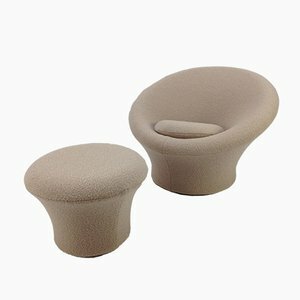 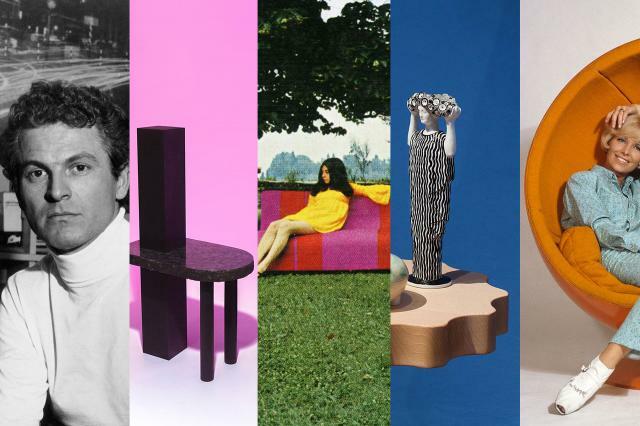 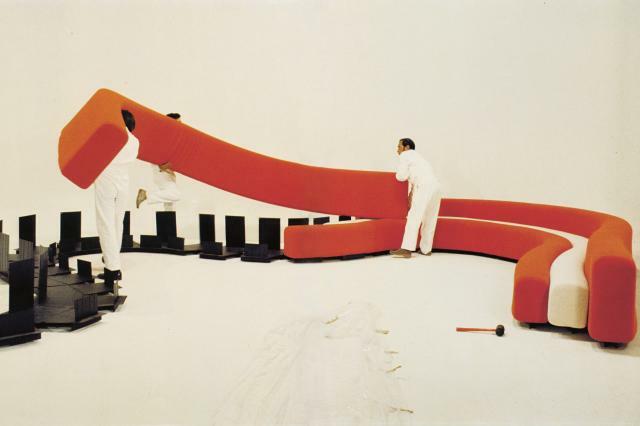 This model remains one of the best known of the Pierre Paulin's work. 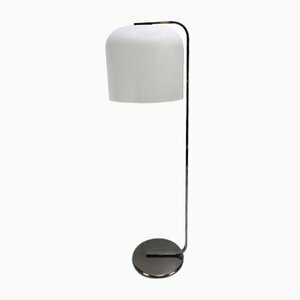 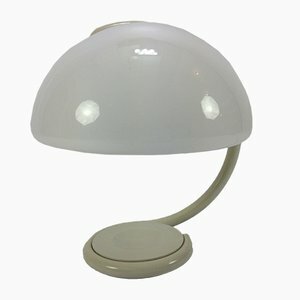 It is moulded and pressed wooden shells, and features a chromed steel base with four branches.